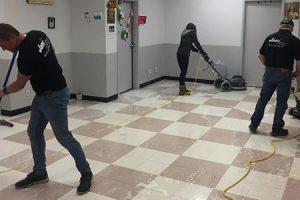 When the Rogers K-Rock Centre, a 6,700-seat sports and entertainment venue located in downtown Kingston, Ontario was looking for a new cleaning partner this year, they turned to Jani-King. 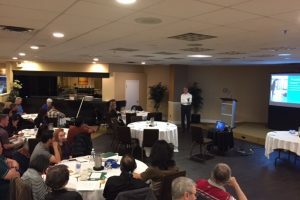 Jani-King of Eastern Ontario is one of the newest Jani-King offices in Canada, and over their 10+ years in operation they have seen steady growth in their business. 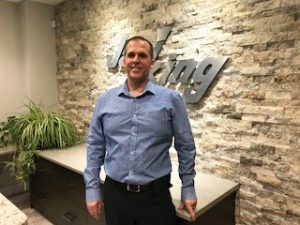 “We’ve been building our capacity with the goal of taking on a project of this magnitude, and we are very excited to call ourselves The Official Cleaning Company of the Rogers K-Rock Centre,” said Jerry Silveira, Owner and Regional Director of Jani-King Eastern Ontario.